I found this recipe on Pure Wow. Loved this! 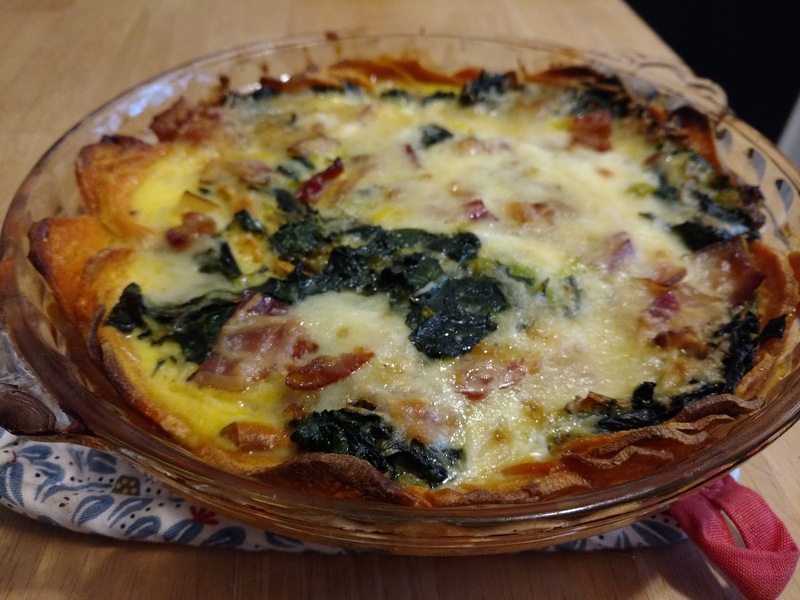 I do love my Pate Brise crust recipe but it is good to have a gluten-free option. Try the recipe by clicking here. 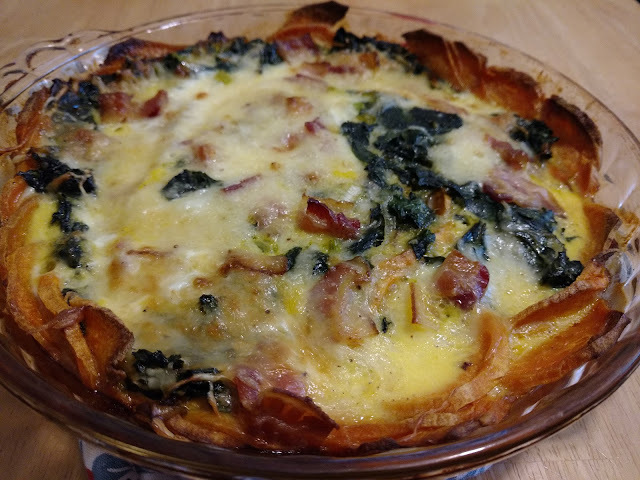 The changes I made in the recipe were adding bacon, using Chard instead of Kale. And I used Swiss Cheese. This received rave reviews.